The first work in the Fuzzscape series features three musicians who head off to a forest near Banepa to seek inspiration. The video that was produced from that forest trip is a meta-video of sorts. More than half of its 14-minute runtime is used to show the producers brainstorming, coming up with snatches of tunes and fragments of lyrics and mixing found-sound bytes. Produced by Fuzz Factory Productions, a cutting-edge media-production company, the video is titled Fuzzscape Episode 1. That title, besides signifying that Fuzz Factory wants to work on a long-term series, also encapsulates the vision informing the videos that will feature in the series: that the works will be open-ended experimental videos. Episode 1 revolves around music, and so does Episode 2. 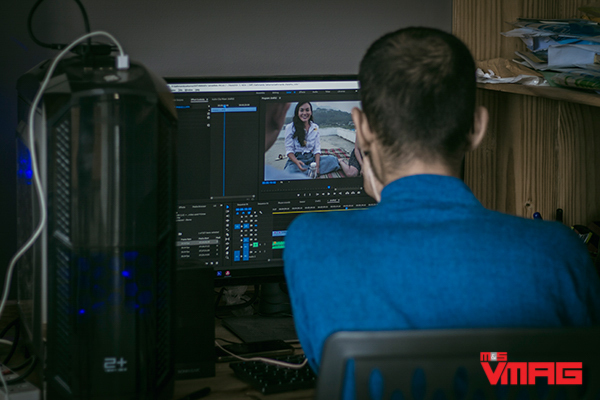 That is, the subject matter (music videos) has already been decided on; and what viewers will be looking forward to now is how the Fuzz Factory team continue to come up with unique ways of presenting music videos that speak in the vernacular of various locations of Nepal. Fuzz Factory Productions is the brainchild of Rohit Shakya. 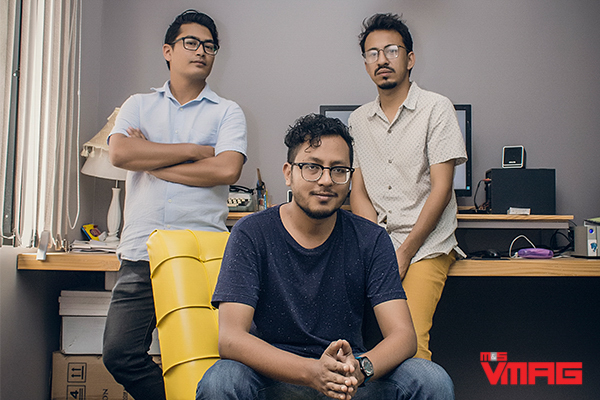 In 2013, Shakya, who initially found fame with the rock band Jindabaad, set up the media-production house by partnering with Prasiit Sthapit and Pratik Shakya. Rohit is an audio engineer, Prasiit is a self-taught photographer and Pratik brings the business-management chops. The trio have worked on everything--from collaborations with other video artists to advertisements for clients such as Coca Cola and documentaries for INGOs. But it's the Fuzzscape series, an idea the producers first mooted in early 2016, that showcases their unfettered, experimental creativity at its best. The Fuzzscape 1 video (date-stamped March 7, 2016 on YouTube) has as its core the song 'Kapase Badal'. The lyrics of the song, composed by Ashesh Kulung Rai (of Baaja fame), is both folksy and childlike. It captures the sense of wonder the producers were overcome with when they were ensconced in the sylvan setting they'd travelled to in Banepa. The instrumentation is made up of layers comprising kalimba tones, bits of birdsong, the sweeps and blips produced by a midi controller and some guitar and tabla parts. They all come together to create what could be called a modern urban-folk Nepali tune--music that should be exceedingly accessible to city-bred listeners. The papercut animation video, created by Pramesh Sherchan, is minimalistic, playful and almost surrealistic in its progression. 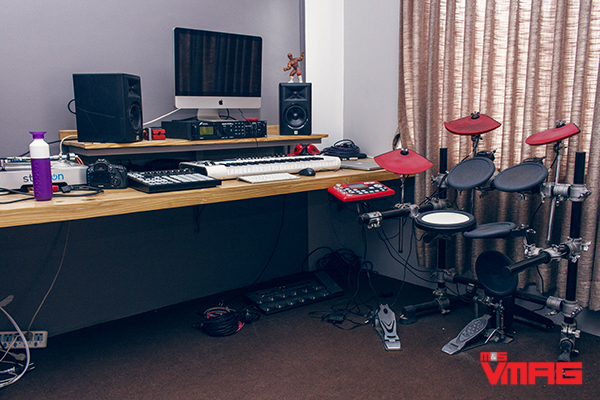 The purely 'music video' part of the work easily stands out among the many, many music videos that are produced daily by Nepalis and uploaded onto YouTube. But we only get to the 'main' music video part after we've been shown the video's production process. The first part functions as both overture to 'Kapase Badal' and a meta commentary on the production: overture because we are privy to the elements of the music that will feature later on in the song and meta commentary because we are shown how the producers cobble together the song from scratch and how the artists go about their ideation process. The overall architecture of the video is thus a strange hybrid, but one that features extremely engaging--and thus refreshing--elements. It's a model the Fuzz Factory team go back to for Fuzzscape 2. And it's a model that should help the company carve a niche for itself in the cluttered Nepali music-video sphere. For the Fuzzscape 2 video, the team travelled to Shermathang, Sindhupalchok. The video starts with an aphorism by Marcel Proust: "The real voyage of discovery consists not in seeking new lands but seeing with new eyes." And that's immediately followed by the first line of the video's voiceover: "This journey begins without any expectations or preconceptions." These two statements are thus the guiding lights--or constraints--that will shape the content that is to follow. As with Fuzzscape 1, Fuzzscape 2 too starts out with a section in which the producers and musicians are featured talking about what they intend to do, and noodling around with their instruments, squeezing out phrases and sound elements they will use in their music video. But as opposed to the first work, here the overture feels almost like a finished product in itself--a documentary about a group of musicians travelling to an earthquake-ravaged village to learn about the resilience of villagers. And the music video itself is supposed to capture that spirit of resilience. Although Fuzzscape 2 does, at first blush, seem like a work that slots in neatly in the Fuzzscape series, there are many points of deviation from Fuzzscape 1. And that's actually quite a good thing. In the first video, the producers take a more freeform approach to finding and developing their subject matter (a forest song), and the final song that emerges is also less bound by a specific geography and culture. 'Kapase Badal' is a song that any Nepali child could relate to--irrespective of whether she grew up in Kathmandu or Nepalgunj or Jomsom or Narayanghat. It's informed by what could be called the 'universally present innocence' we are all endowed with as children. It's an innocence that is purely the product of our being children--before we find our identities, our meanings from the elements in the larger world around us. 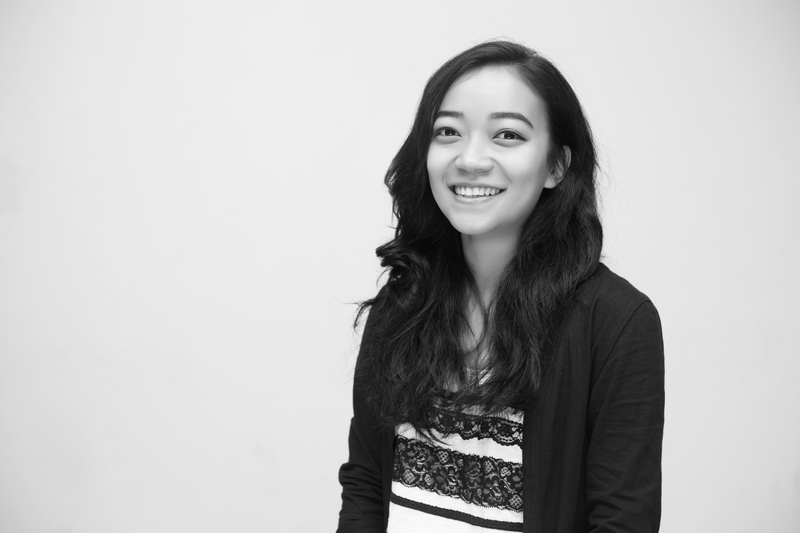 But such kinds of works--with broad universal themes--can only shape so many productions. 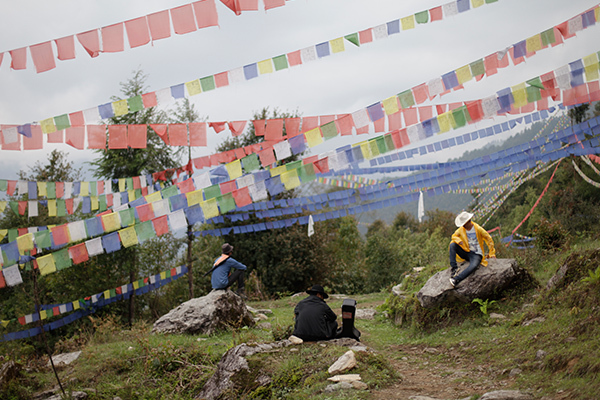 With Fuzzscape 2, however, the main song featured is the song of a specific community (the Hyolmo) of a specific place (Shermathang). By choosing to work with the song of a specific people of a specific place in Nepal, the Fuzzscape crew thus find the most natural way to keep their series rolling. We, the viewers, can now rest assured that the crew have found the main thread that will run through Fuzzscape's subsequent videos--the folk music and folk culture of Nepal's various folks. The theme in the second video, which chiefly features Kathmandu-based multimedia artist Rajan Shrestha and Shermathang local Pema, is also of the more serious kind. In this second work, the producers must retrieve, as it were, a song of resilience from the souls of villagers who have to resort to ancient song to find meaning, and courage, amidst a setting that has been laid waste by nature. And the kernel of this song--which is sung by Pema--must be melded with the part sung by Rajan Shrestha. And together the whole must resonate with the Nepali listeners at large. say that they are now ready to start working on the next video in the series. And if the producers stay true to the method they have developed, the series could go a long, long way in defining how music video art can be produced in this land of ours filled with kapase badals and folk songs nurtured in our mists.